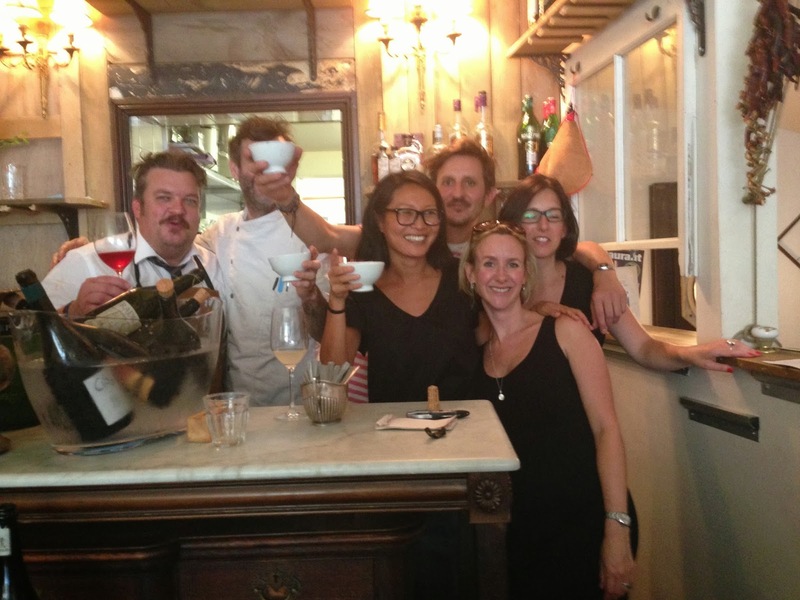 Local Newington Green restaurant Trangallan plays host to Tranga's Supper Club every month or so, where they serve a set menu with specially chosen wines. On 3rd November it's a Sunday lunch, at £20 per head for three courses (wine extra). The wines are all natural and/or organic, so the wines have a tendency to be a bit cloudy, hence Cloudy Sunday. Sounds really good! "We're happy to team up with our friends from Portuguese Story to showcase some organic/natural wines from the Minho (including Vinho Verde) and Beiras regions. In addition we will be able to taste a great and probably underrated style of Port, the Colheita. As you might know, Cloudy Sunday is all about a country style, simple food menu and a short list of natural wines. This time Portugal is the star.